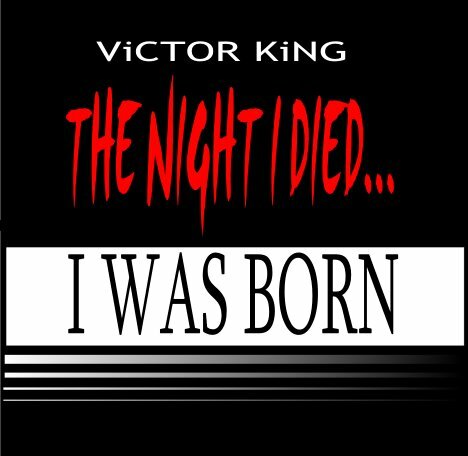 Our very own Kool Kid VK (aka Victor Champ King) will be dropping “The Night I Died… I Was Born” Mixtape soon. VK has been under the radar from a good amount of time and now has arisen. The anticipation is almost over. Stay Tuned!